CALL: +44 (0) 208 683 2330 - "The award winning company"
Meeting point at Gatwick South Terminal is “Airport Information Desk”, located just in front of the arrival barriers. Our driver will assist you to the vehicle. Heathrow Terminal 1 meeting point is Information desk, Located on the right hand side of arrivals hall, (international arrivals-ground floor. Need to get from Heathrow to Gatwick ensure a speedy and comfortable journey. 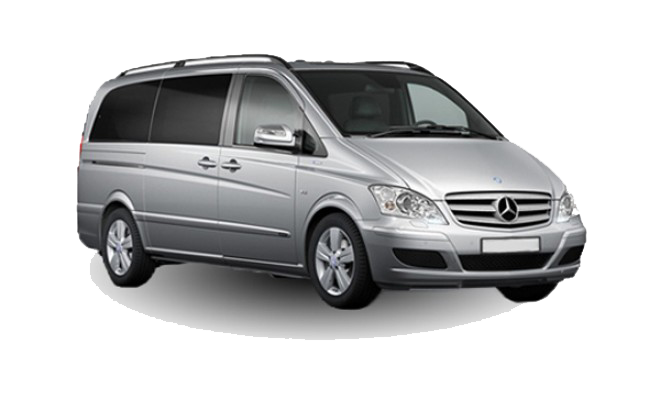 Heathrow-Gatwick-Transfers provides a reliable service that’s low cost and high quality. Heathrow Airport is the UK’s largest and 4th busiest in the world in terms of passenger numbers. Such is the importance of London as an international transport hub, it’s quite common for business or leisure travellers to have to travel, for flight connection purposes, from Heathrow to Gatwick. Taxi is by far the most convenient way to travel. Situated near Crawley, West Sussex and around 30 miles south of central London, London Gatwick Airport is the 8th busiest in Europe and the main hub for charter flights in the South East. Allow at least 50 minutes for the 45-mile journey by cab from Heathrow to Gatwick, depending on the time of day. Please call should you require advice on timings. Heathrow-Gatwick-Transfers is a leading provider of taxi transfers from Heathrow to Gatwick and vice versa. We offer a range of quality vehicles, accommodating parties of 1 to 8; experienced and courteous drivers; friendly and efficient office staff and competitive prices with no hidden charges. Our Heathrow-Gatwick Airport taxi transfers are fully insured for your peace of mind. Heathrow Gatwick Transfers is London based company specialising in Airports and Cruise terminal transfers. Our shuttle or taxi services from London’s 5 main passenger airports; Heathrow, Gatwick, Stansted, Luton and London City Airport, and our Cruise Terminal transfers includes; Dover, Portsmouth and Southampton Cruise Terminal. We welcome all our customers inside the airport (Holding name board by the arrival gates) Greeting service is included the prices and there is no extra cost for this service. We won’t make a bad situation worse. If a passenger flight is delayed, or its held in for any reason, Heathrow Gatwick Transfers ensures consistency at no extra charge. We don’t charge for baby or child seat. 1-COACH TRAVEL: National Express can take up to 3 hours. 2-TRAIN: Very long journey and have to change at several stations to arrive at your destination. 3-Taxi : A taxi from Heathrow Gatwick Transfers is best way to travel between Heathrow and Gatwick, Journey will take 45 mins with your chauffeur driven vehicle. Try to be one of the first passengers to come out the plane. As soon as you leave your plane, call us to inform us about it. This will ensure that the driver will wait by the arrivals and ready to go to catch your connection flight. Speak to passport control to let them know about connection flight (sometimes they may help passengers who is on a tight schedule for a connection flight). Collect any baggage if necessary without wasting any extra time. Then make your way through HM Customs to meet out driver. Please inform the driver about the flight departure time for your flight at the destination airport. If possible, avoid booking your flight at the busy times of M25 motorway which is mainly the route which drivers having to take for transfers between the two airports. If possible leave at least 4 hours between the arrival time of first flight and the departure of the second flight. *All Inclusive Prices! *Meet & Greet included.